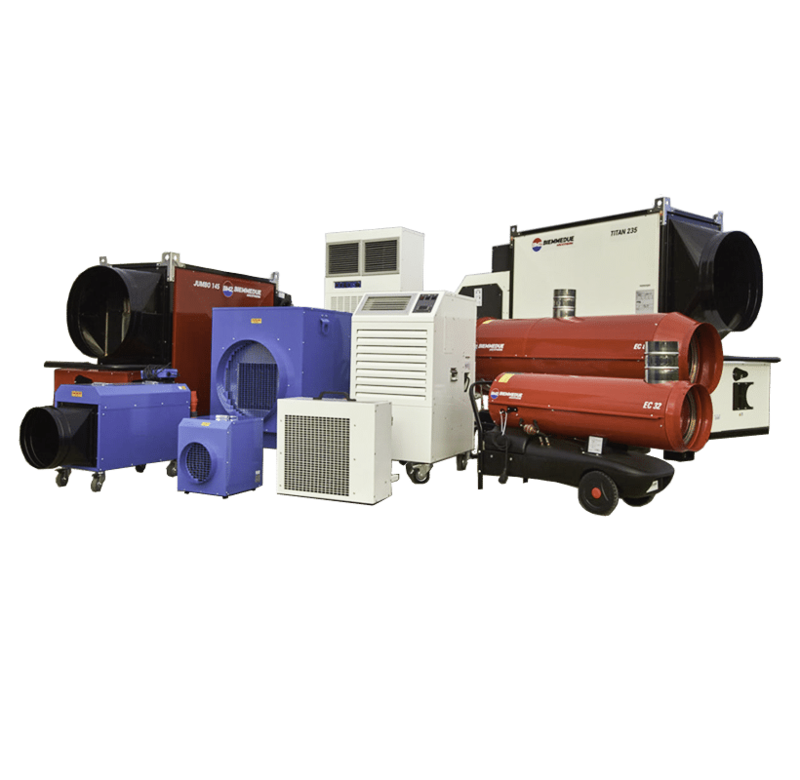 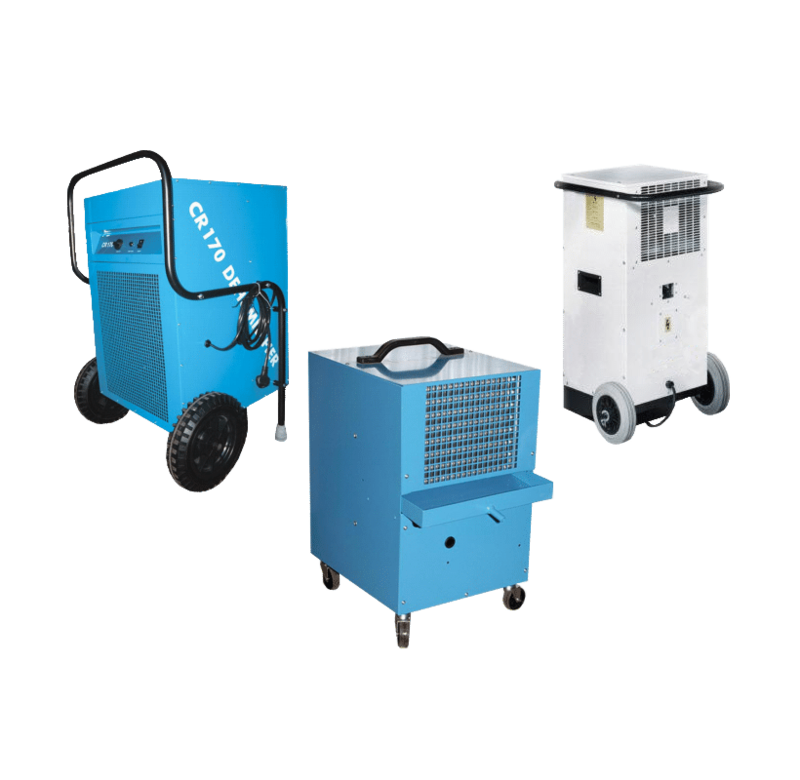 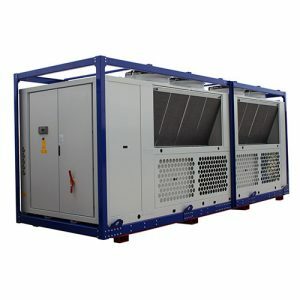 The 50kW Chiller can be used for a complete range of cooling applications, which include air conditioning, process cooling and even ice rink creation! 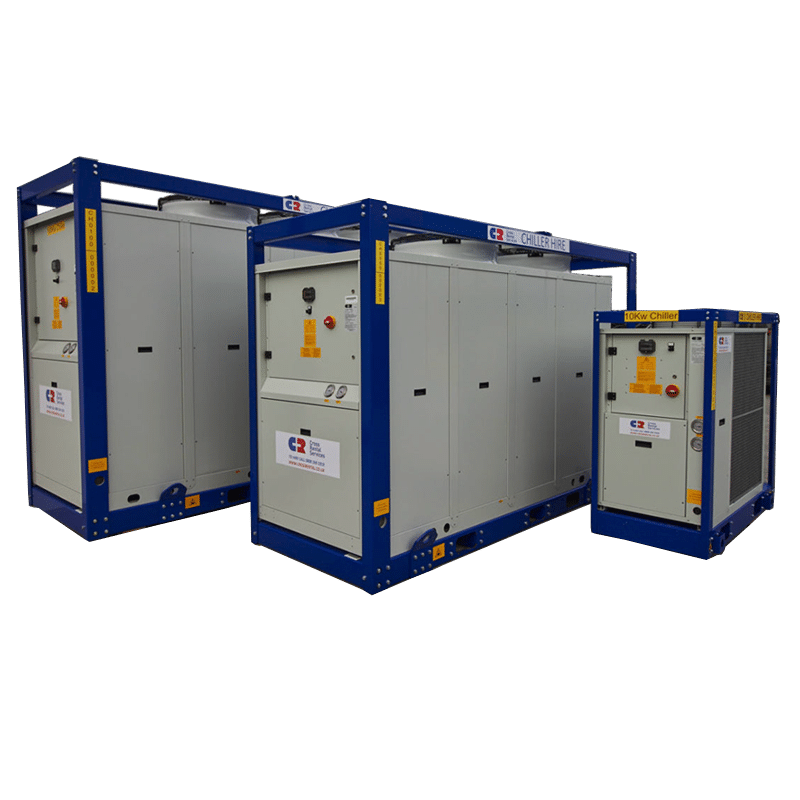 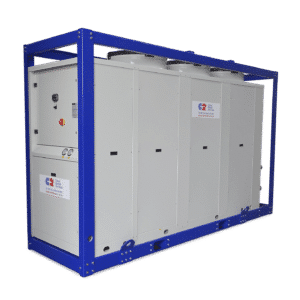 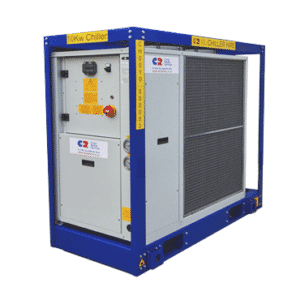 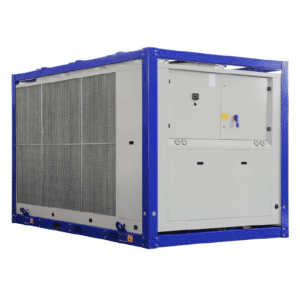 In combination with air handling units, this unit can be used to install a standalone air conditioning system that’s suitable for temporary events and permanent installations alike. The 50kW Chiller is fully-featured, with notable selling points including a water outlet temperature regulator, an automatic fan circuit breaker and a fan speed regulator, as well as internal fan protection grid and electric board heater. 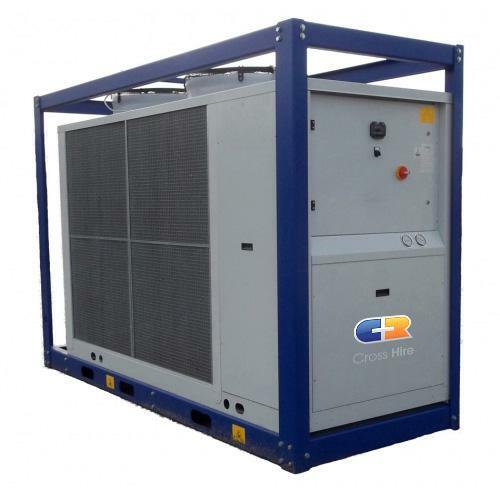 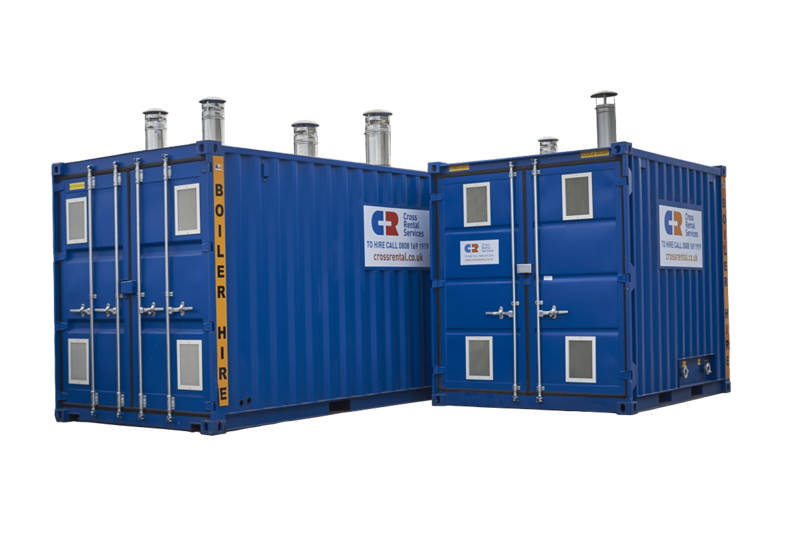 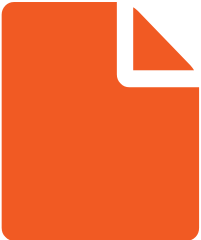 In addition, the 50kW Chiller comes with a water strainer; an electronic expansion valve; a condensing coil grid with metallic filter; a water expansion vessel; and a 3-bar water pump and buffer tank.